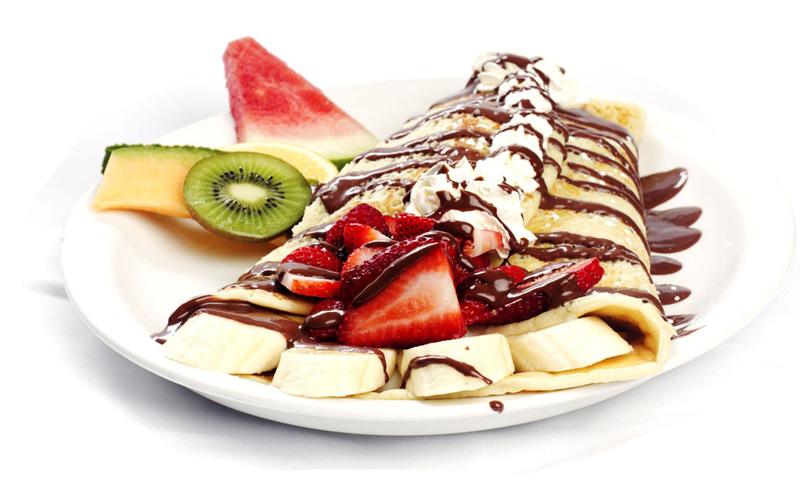 PGH Crepes is a family owned company founded in 2013 by a young couple, Ilmir and Regina. 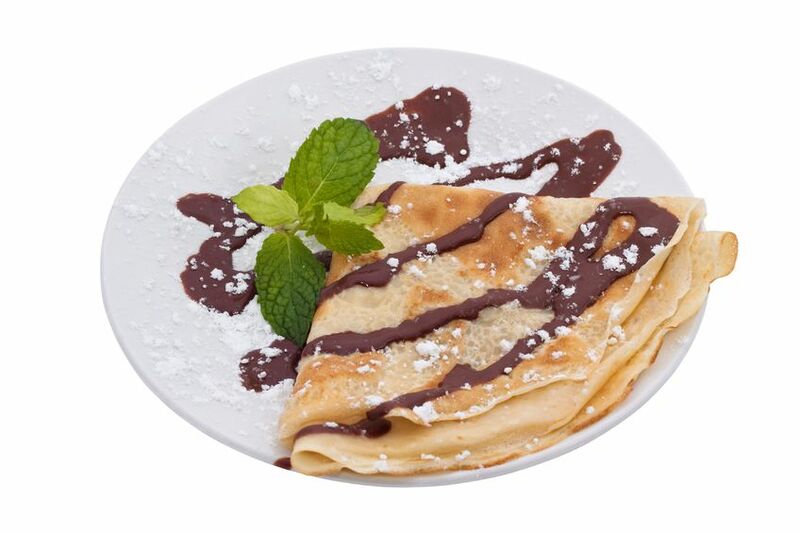 Our company wholeheartedly offers delicious, savory, and sweet crepes. Crepes are very popular in different parts of the world. 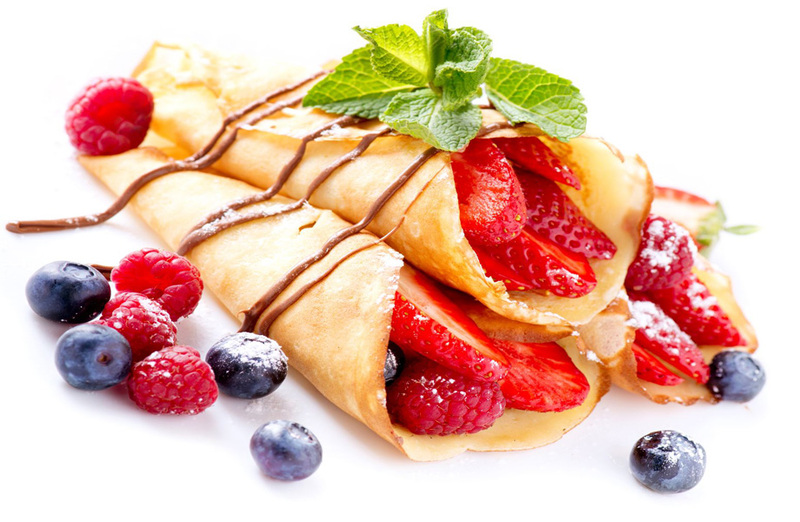 Most notably a variety of crepes hale from France, Russia, and China. 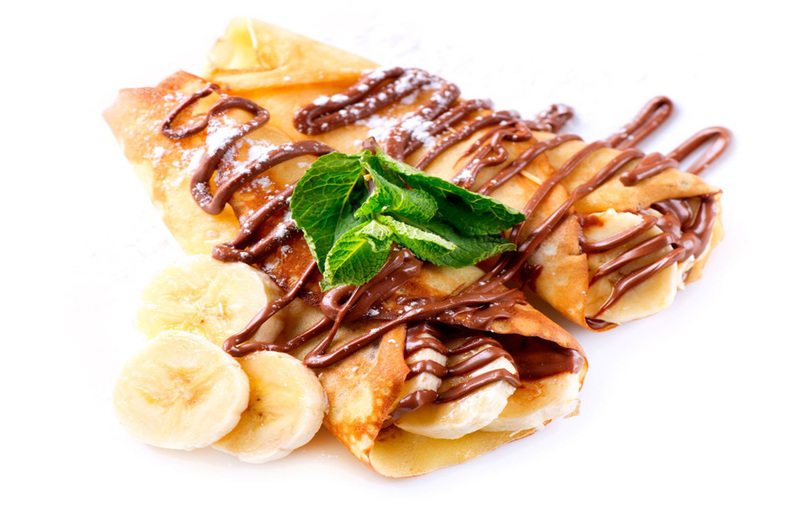 Today, PGH Crepes provides mobile services in Pittsburgh where you can try and enjoy delicious freshly made crepes. We provide catering services for any special event or occasion, such as birthday parties, weddings, bridal showers, and fundraisers. PGH Crepes also takes part in festivals, community & school events. We provide first class service and will work with you to create a menu that fits your taste and budget. Bon Appetit!